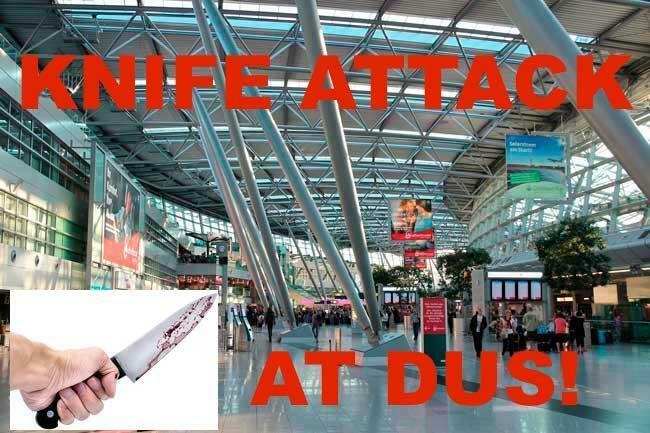 An irate man has attacked security screening staff at Duesseldorf Airport with a knife and caused life threatening injuries to the man who is currently undergoing emergency surgery. From news reports in German media the assailant jammed a knife into the mans head and then fled the scene until he could be taken down a short while later. Our Fabulous Friday topic this week is about an interesting concept I came across in Las Vegas where they had sleeping pods available at an hourly rate. 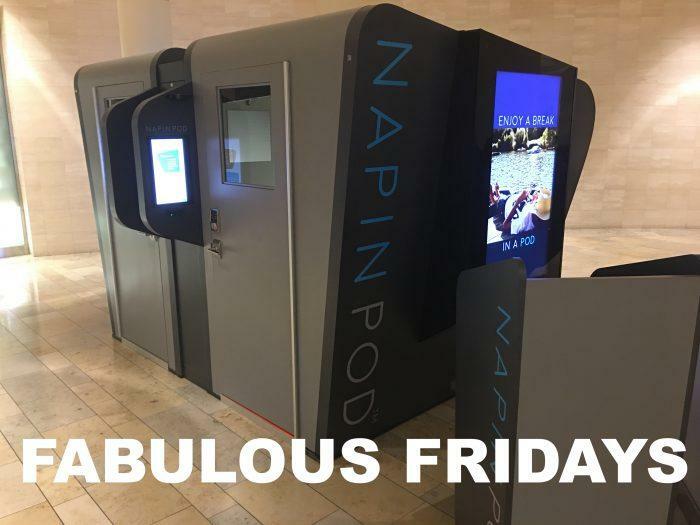 I found these ‘Napin Pod’s’ at Fashion Show Mall in Las Vegas and was very interested to see more though unfortunately there was no associate around to introduce the system. 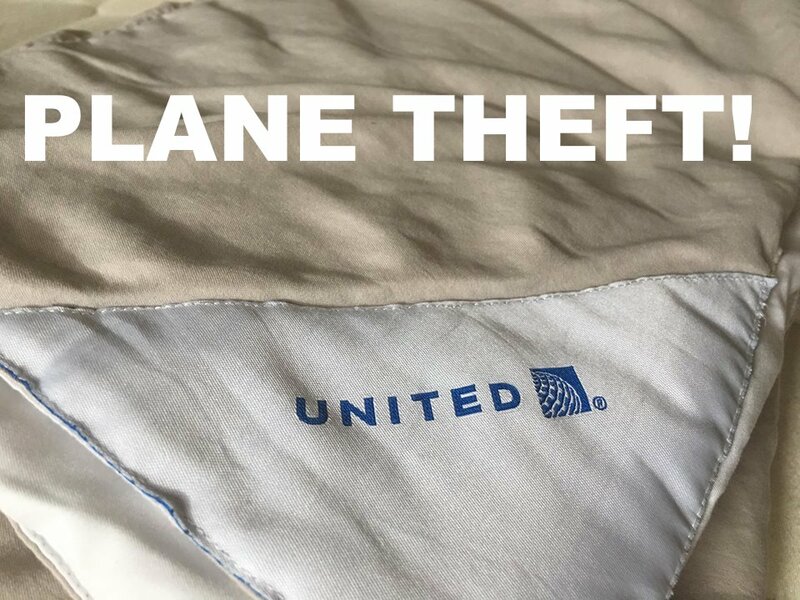 There was an interesting article in the Wall Street Journal today about passengers flying in premium class who like to steal things like pillows, blankets and other inventory off the plane. Items that are allowed to be taken off the aircraft are usually limited to the amenity kit and the pyjamas but items such as blankets, pillows and headphones are supposed to remain on board. Going to Singapore Next Week? You Might Want To Reconsider Your Hotel Choice Due To North Korea Summit Security Measures! If you have planned travel to Singapore in the coming week you might want to pay extra attention to the location of your hotel and commute plan as a location for the North Korea Summit has been narrowed down. 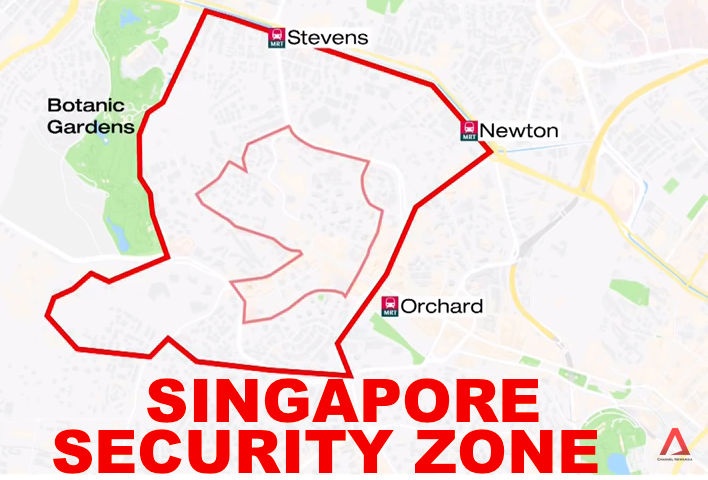 The government has declared a security zone (Special Event Area) under the Public Order Act which includes the popular Orchard / Tanglin area where the St. Regis, Hilton and Shangri La Hotel are located. 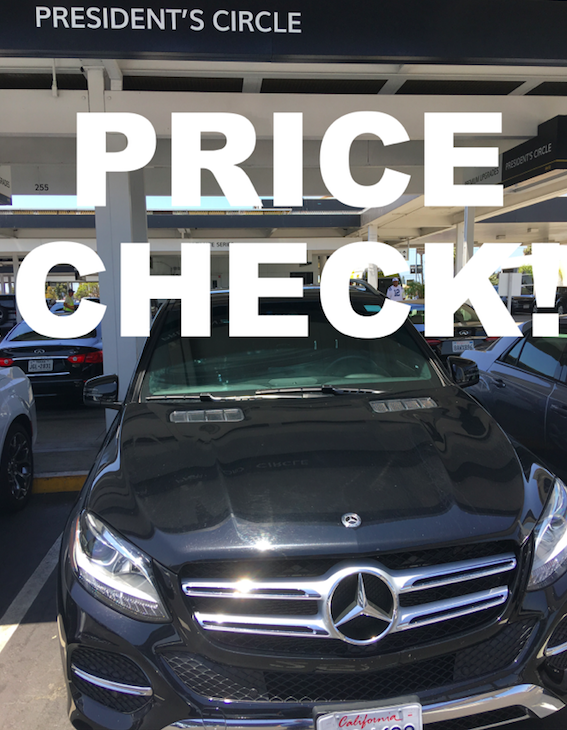 Reminder: Always Double Check The Pricing For Your Hotel & Car Rental Reservations Closer To Your Travel Date – Big Savings! Today I’d like to remind our readers that it can sometimes pay off to periodically check the pricing for certain flexible reservations again closer to the actual travel date and re-book at a lower rate. Prices for certain things such as hotels and rental cars fluctuate all the time and you might be able to pick up a better deal by cancelling or just changing the rate of your existing reservation. 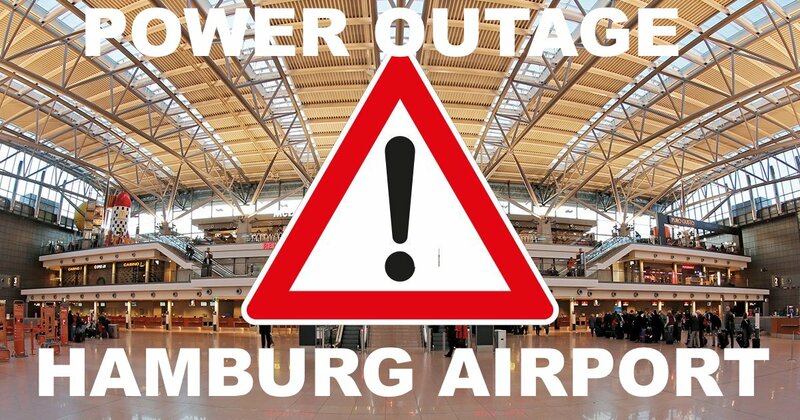 Hamburg Airport Closed For Entire Sunday (June 3rd, 2018) Due To Power Outage, All Flights Cancelled! 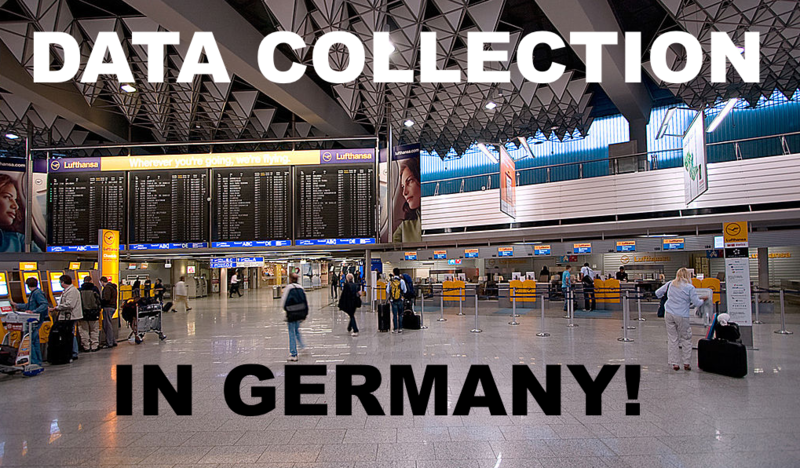 Germany’s Hamburg Airport has closed down for the entire Sunday due a power outage that crippled it’s operations and subsequently all flights have been cancelled. Airport authorities have informed passengers that no more flight operations would be taking place today and that they should contact their airline for flight status and rebooking of their travel plans. 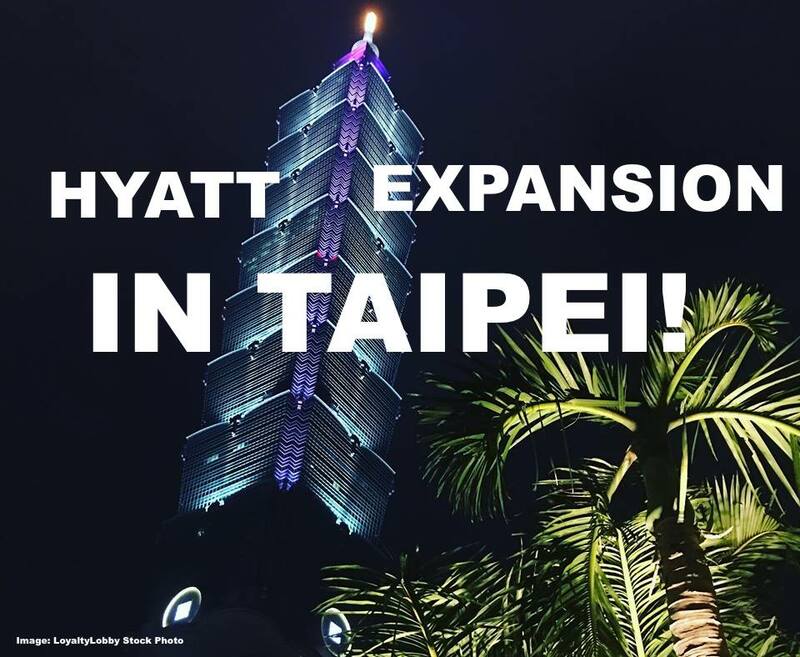 Hyatt Hotels has managed to secure a site for two future hotels in Taiwan where both a Park Hyatt as well as an Andaz property will be accommodated in the planned Taipei Sky Tower by 2021. The Sky Tower will cost one Billion US$ and the site has been secured right next to the Taipei 101 which is also where the Grand Hyatt Taipei is located. 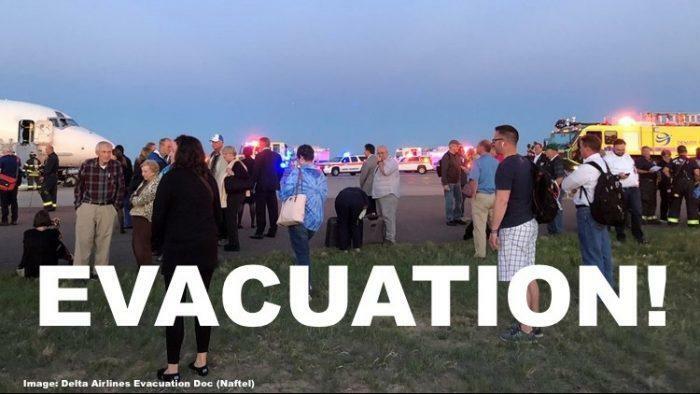 When a Delta Air Lines jet had to be evacuated at Denver International Airport last week, passengers apparently once more ignored emergency instructions to leave their belongings behind on the plane. As was the case in previous scenarios there was an outcry from flight attendants over the dangers associated with this kind of behavior. Belarus relaxed the entry requirements for nationals from 80 countries in February 2017 (read more here) and I have tried to incorporate the country to my travel plans ever since. I was in Amsterdam last week and decided to fly to Minsk for the weekend. Belavia offers direct flights between the cities but can be somewhat difficult to find OTAs willing to ticket. 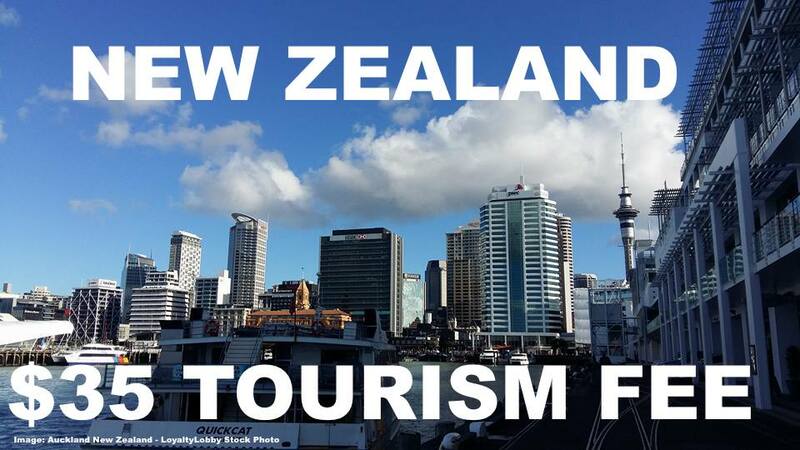 Our Fabulous Friday this week is about a topic that should be on every travelers mind but is often neglected: Having a proper travel insurance that covers emergencies and mishaps during the trip. 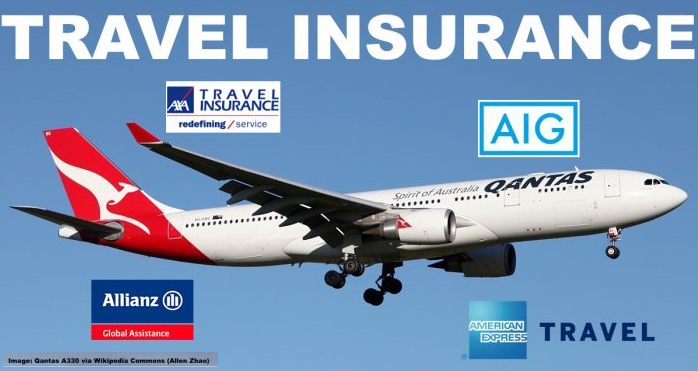 Travel insurance comes in all shapes and can either be acquired as a single trip policy, an annual plan covering all trips or it is included in a credit card product (mostly with premium cards). 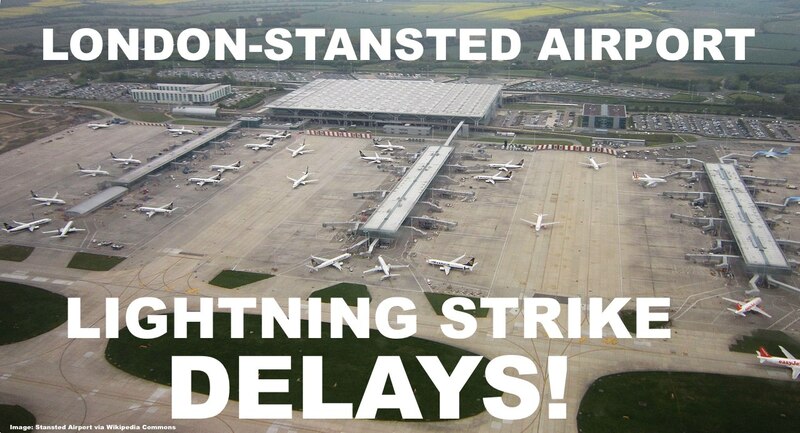 Looking for a Flight from London Heathrow to a Galaxy Far Far Away? Today is your lucky day! Today someone at London Heatrow decided to throw a massive geek day and embrace the force in full potential, offering flights to Tatooine, Jakku, Alderaan and the Death Star (among other galactical destinations) in lieu of Star Wars day! This morning, an additional departure board in London Heathrow listed some destinations in the Star Wars universe with plenty of winks to the franchise films. And if there ever was an internet competition over Star Wars day, they won it.